Maybe it’s just me, but I am kind of sick of preserving food right now. Of course, I love the sight of mason jars full of everything from tomato sauce to peaches but the work involved can be a bit overwhelming at times. And that is why I love my freezers. I actually have three of them and this time of year they start to fill up fast. If I can freeze it, I will, and you might be surprised to know that you can freeze almost anything. This last week it was peppers. Lots and lots of peppers. A pepper is one of those rare vegetables. 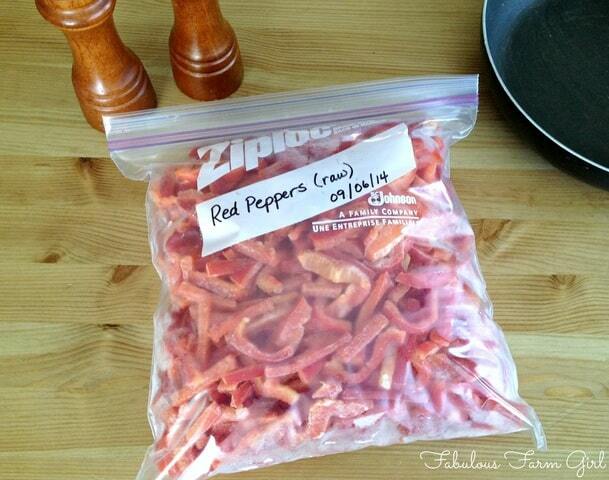 You can freeze peppers without blanching it first. 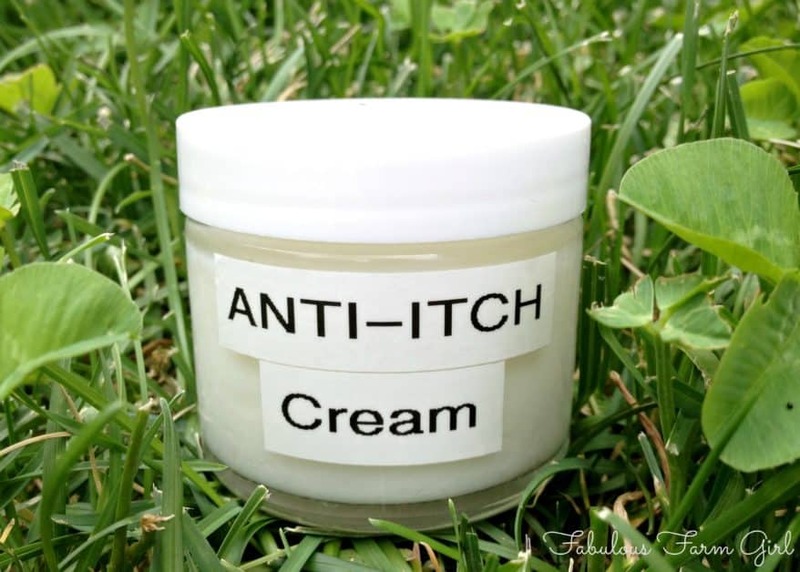 That makes the job so much quicker. What’s even better is that they retain their bright color and even some of their crispness after thawing. You can toss them, frozen, right into cooked dishes like soups or stir fries. 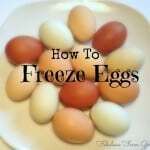 Or thaw them out and use them in uncooked dishes such as pico de gallo or salad. Cut them into whatever size and shape you like, depending on the dish you’re going to use them in. I cut these ones to use in fajitas. But don’t worry about the size too much. Because they retain some of their crispness, you can always cut them up smaller after they are thawed. Any kind of pepper can be frozen using this method but if you’re freezing hot peppers, such as jalapenos, I recommend you wear rubber gloves while prepping (ask me how I know. Ouch!). Sure you can buy peppers at the grocery store year-round, but if you grow them or buy them at the Farmer’s Market they taste so much better. Freeze peppers when they are at their peak of flavor. This will mean you get to appreciate the bounty of summer all winter long. Enjoy! 1. Select crisp, fresh peppers. 3. Remove stems with a sharp knife and cut peppers in half. 4. Remove seeds and membranes. 5. Cut peppers into strips or dice, depending on how you plan to use them. 6. 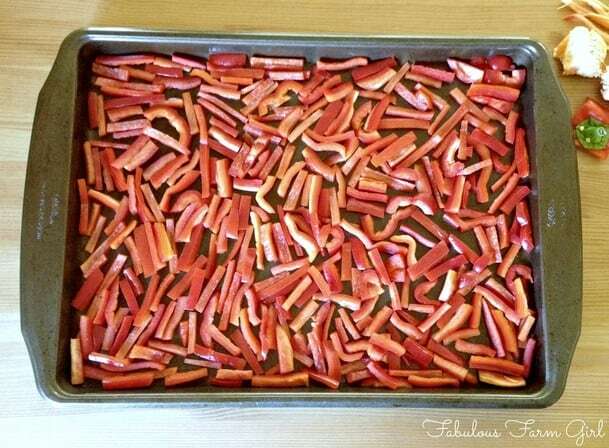 Place peppers in a single layer on a rimmed cookie sheet. 7. 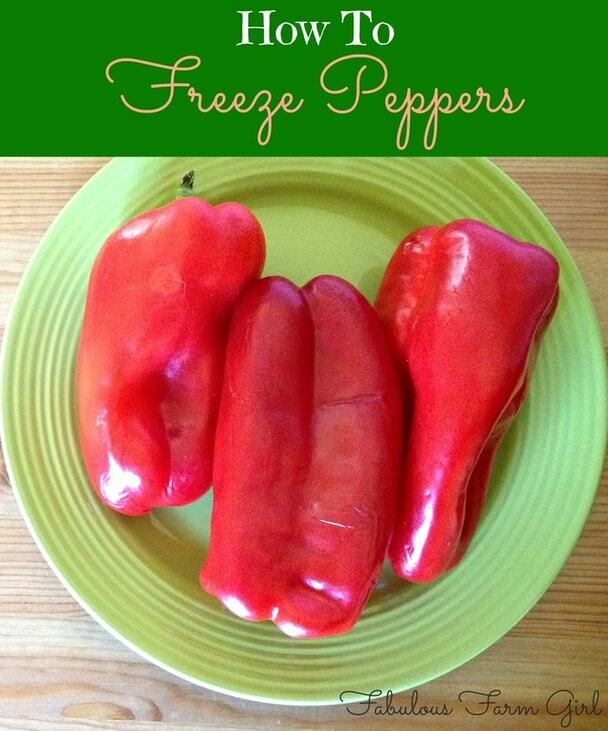 Freeze peppers for at least an hour or until completely frozen. 8. Transfer to a freezer bag, labelled with date and type of pepper. Keep each type of pepper in it’s own freezer bag. 9. When needed, measure out the desired amount, seal bag and return to freezer. 10. 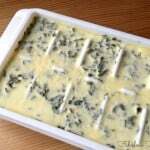 Use frozen or thawed for cooked recipes and thawed for uncooked recipes. Juice, Peanut Butter, butter, mayonaise, smoothies, salsa and whatever else I can find!! What will I make? Everything!! Smoothies 😉 and fresh peanut butter. I use my little Oster for so much already. Sauces, bread crumbs, purees, soups, smoothies. A good blender is a necessity! 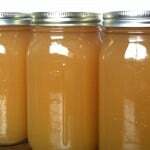 I love pureed soups and making my own smoothies, bread crumbs and so much more makes for healthier eating. What won’t I make is more the question! MY DREAM BLENDER! I’d make everything I could in it! 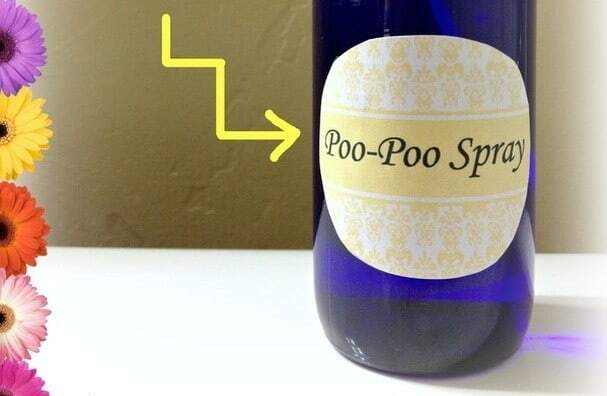 I bet it would make my homemade almond milk even easier! And I’d definitely make a ton of smoothies and soups (duh! ), but I might even try my hand at homemade mayo and aioli! I make smoothies in the mornings with frozen fruits. These keep my insides healthy. 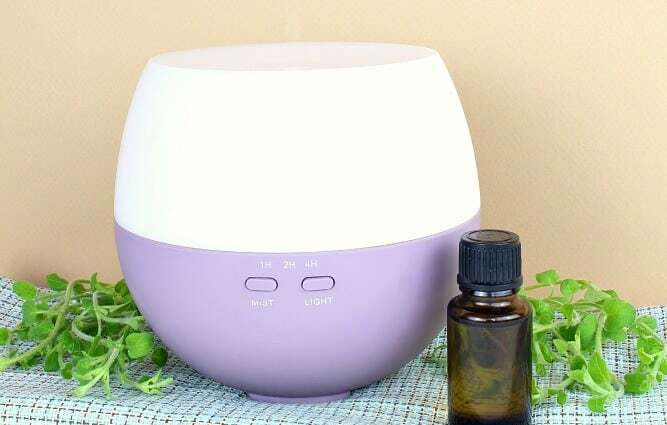 My blender now is a $19 internet deal so I could really use this. Also, I love soups! !